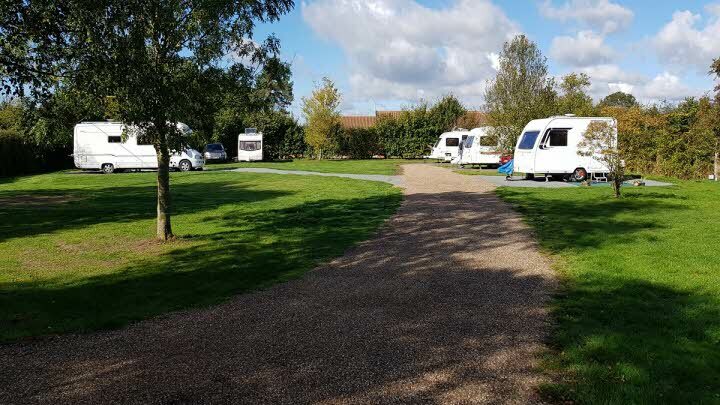 Hill Farm CL site is situated in a peaceful, yet easily accessible, location near the A12 and the east coast of Suffolk. 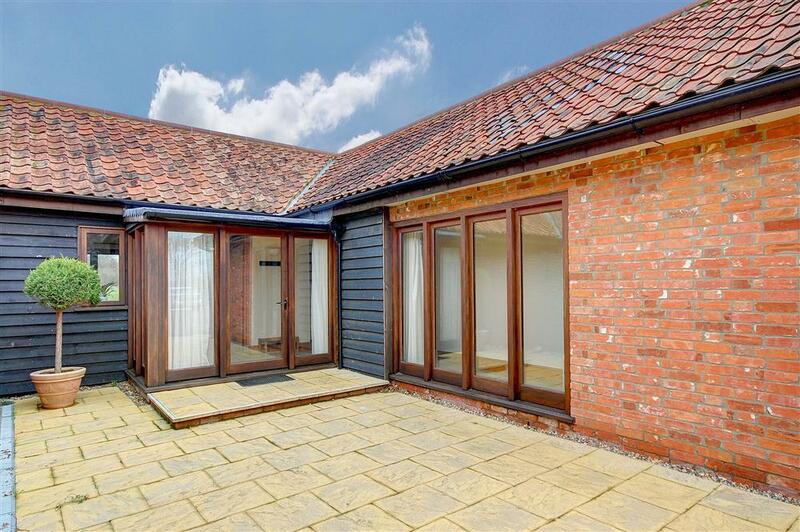 The popular villages of Westleton and Darsham are close by, and the beautiful seaside towns of Aldeburgh and Southwold are just a few miles away. 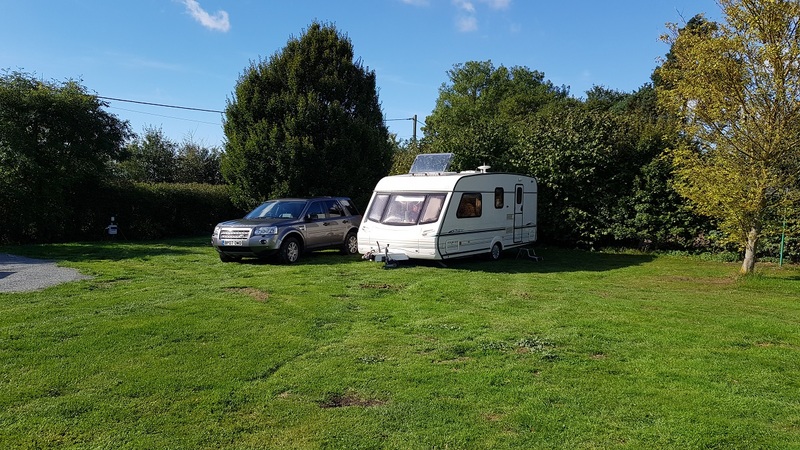 This is a Caravan and Motorhome Club Certified Location and can take up to a maximum of 5 caravans or motorhomes at any one time. 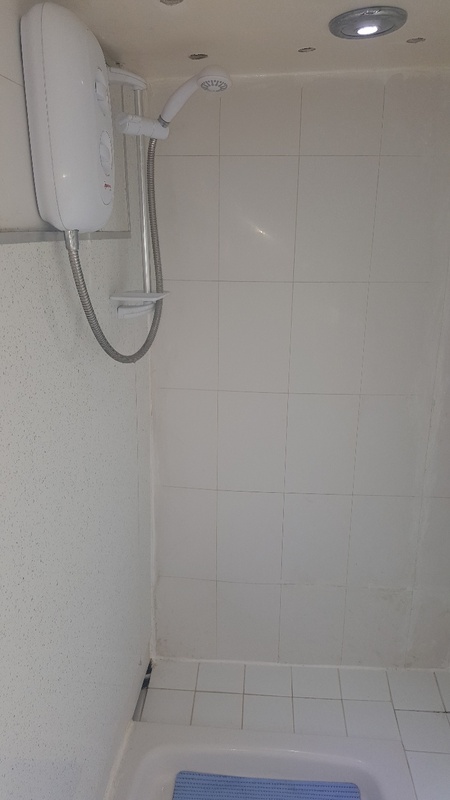 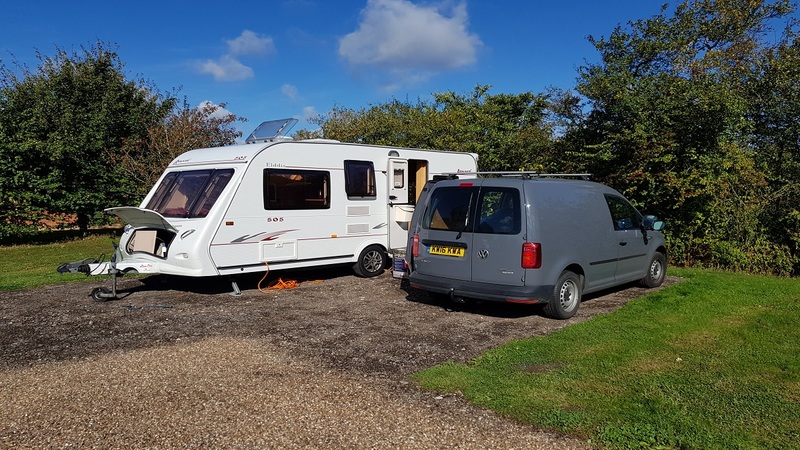 We have electric hook-ups and a CDP with a separate toilet, washbasin and shower, washing machine and free high speed 8 mb/sec wi-fi. 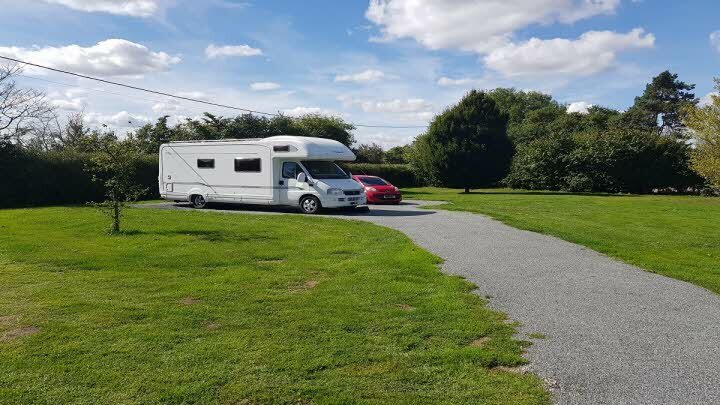 Hill Farm CL site is open all year and has 4 hardstandings and 1 fairly all-weather grass matting protected pitch that are set in over 4 acres of rural grounds and young woodland. 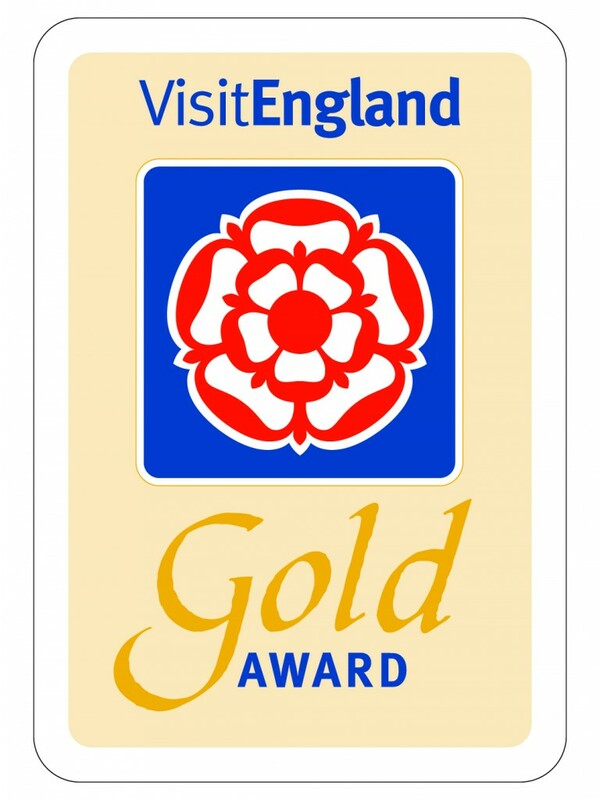 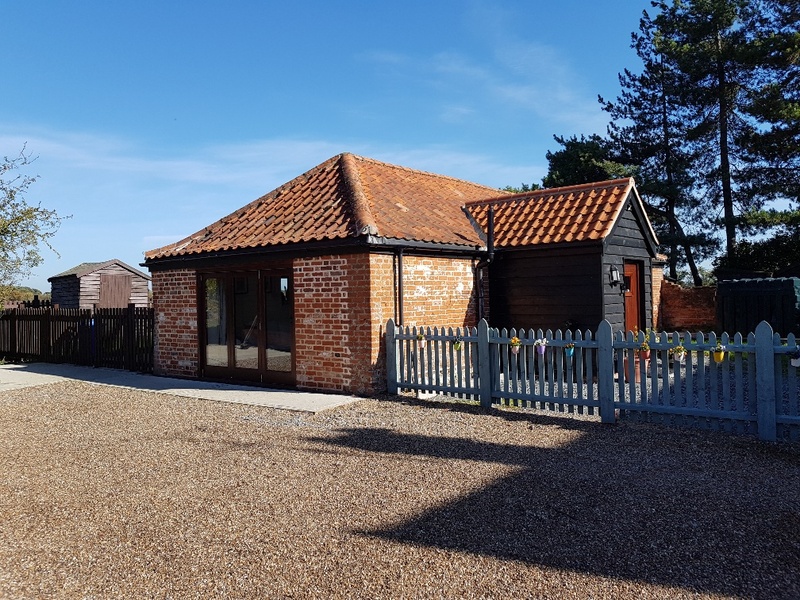 Located near to the beautiful and tranquil Suffolk Coast & Heaths Area of Outstanding Natural Beauty (AONB), which is a stunning landscape packed full with wildlife and exciting places to explore and discover. 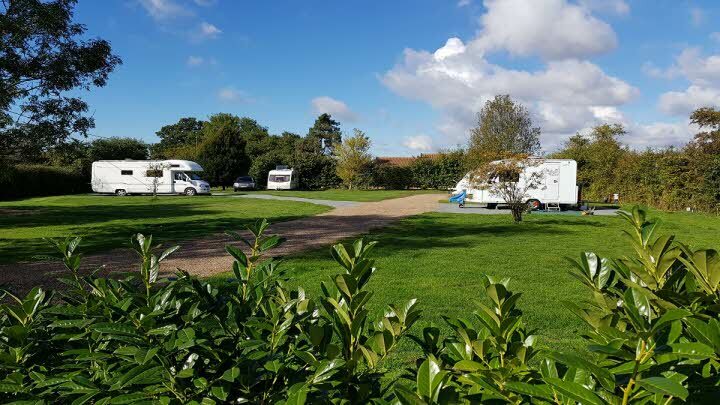 There's something for everyone with miles and miles of tranquil and unspoilt landscape including wildlife-rich estuaries, ancient heaths, windswept shingle beaches and historic towns and villages. 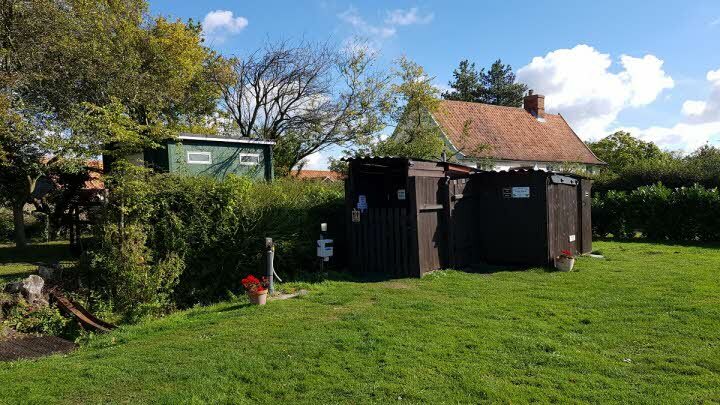 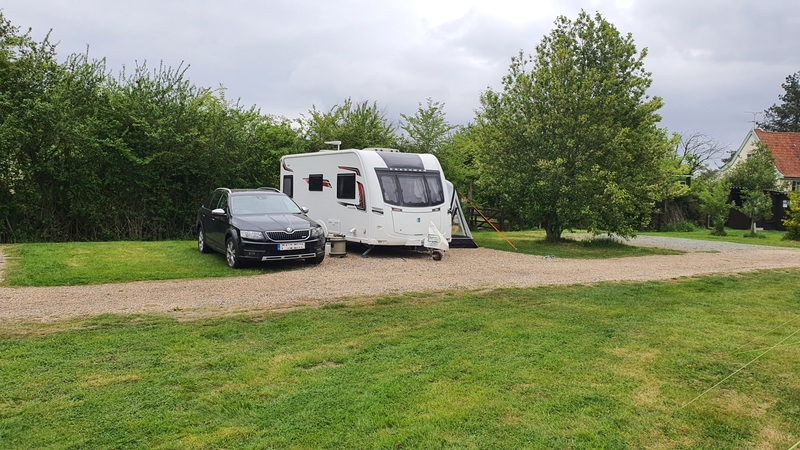 Hill Farm CL is great for those who are looking for a peaceful and relaxing holiday in the countryside but still offers many of the facilities that you would expect on a larger club site. 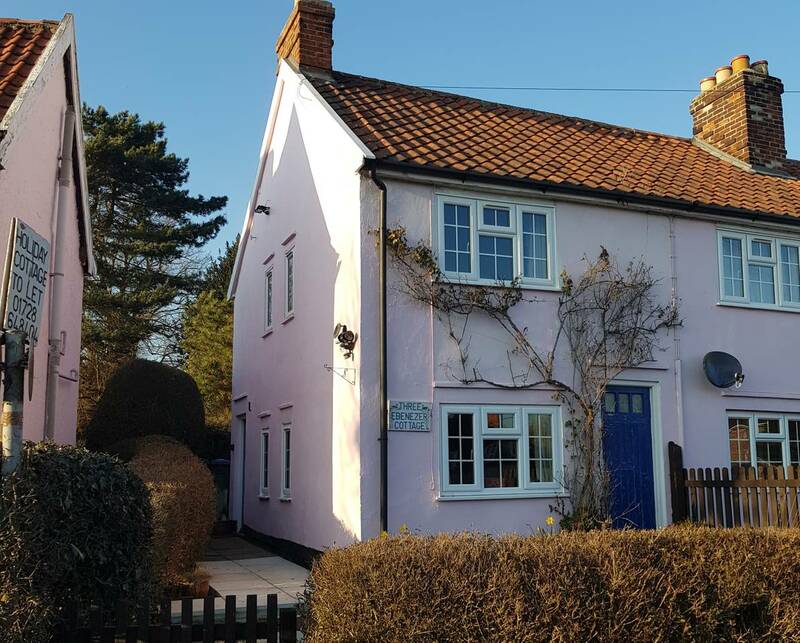 The local area, and particularly the Suffolk coast, also offers superb opportunities for those who enjoy walking, cycling or have an interest in nature and wildlife. 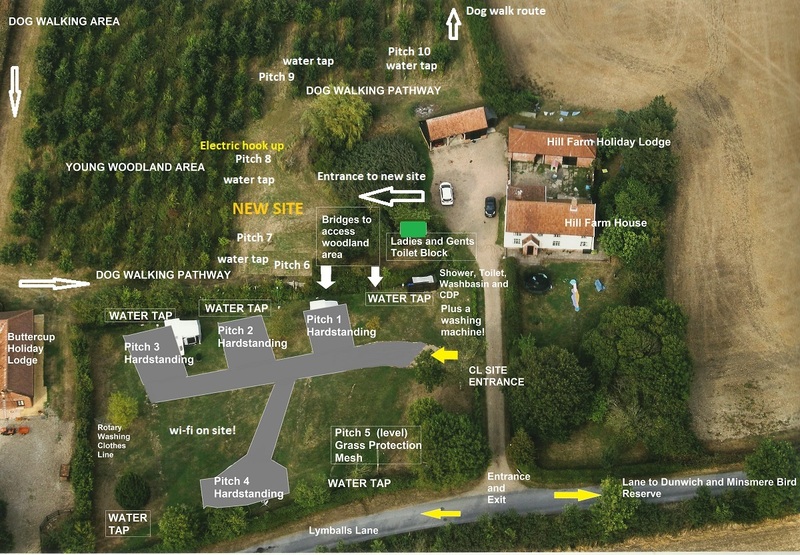 Hill Farm CL is an increasingly popular site and we recommend early booking to avoid disappointment. 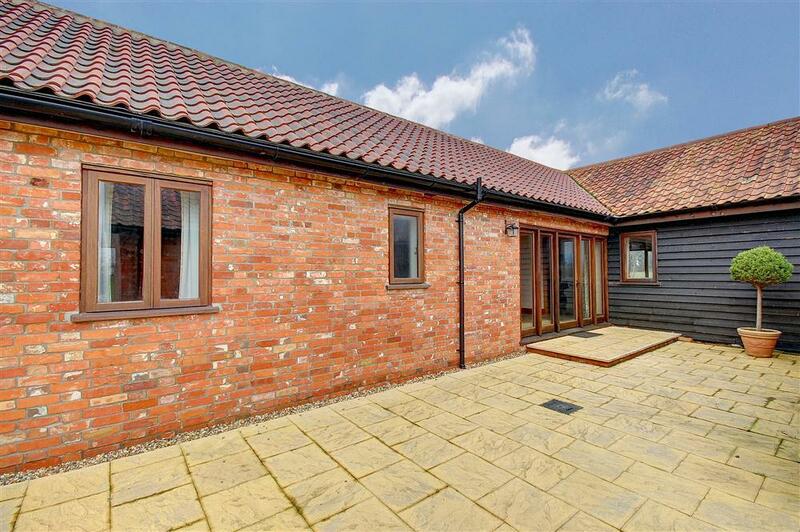 There are also 3 carefully renovated 4 star self-catering lodges available to rent. 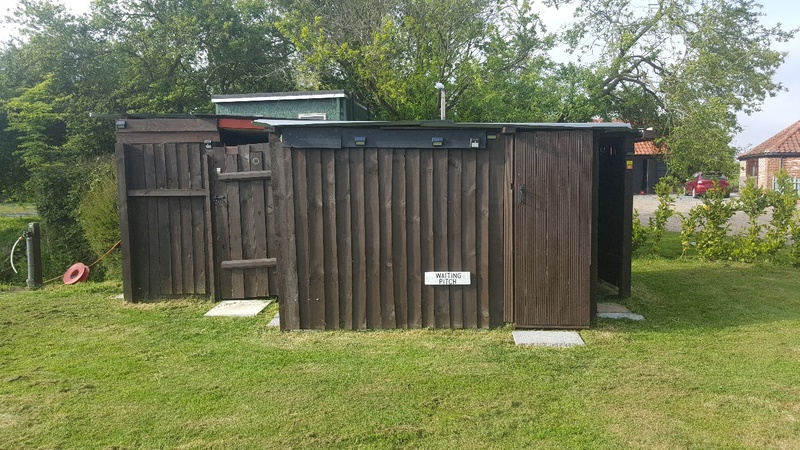 These were old cattle/storage sheds now restored to very comfortable standard - click on the images below to explore!